For most of us, several images run through our mind when we think about a relaxing outdoor space or contemplate an outdoor extension of our living area. A mental picture of a country porch may be one of the images that epitomize a relaxing location for you. 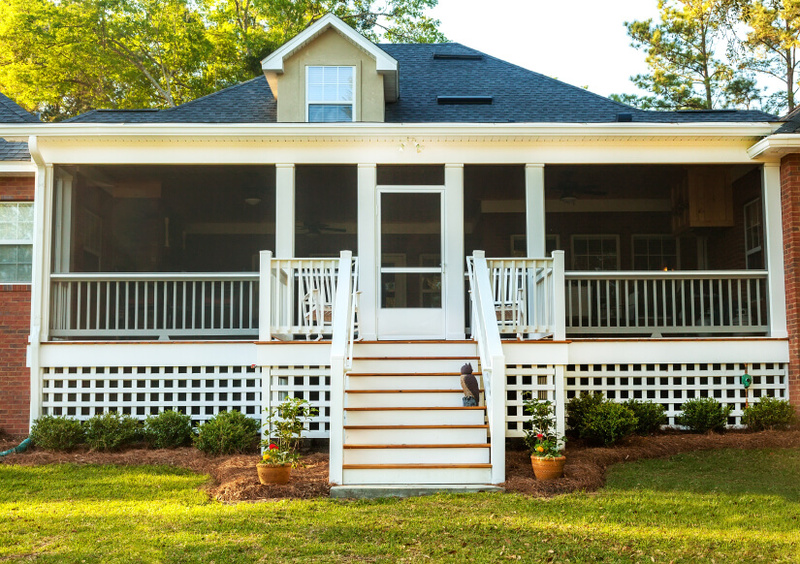 If that image prompts you to either add a front porch to your home or transform your existing front porch into a space that invites relaxation and friendly conversation, there are a variety of ways you can do so. You can dramatically improve the curb appeal and exterior appearance of your home by adding a front porch. 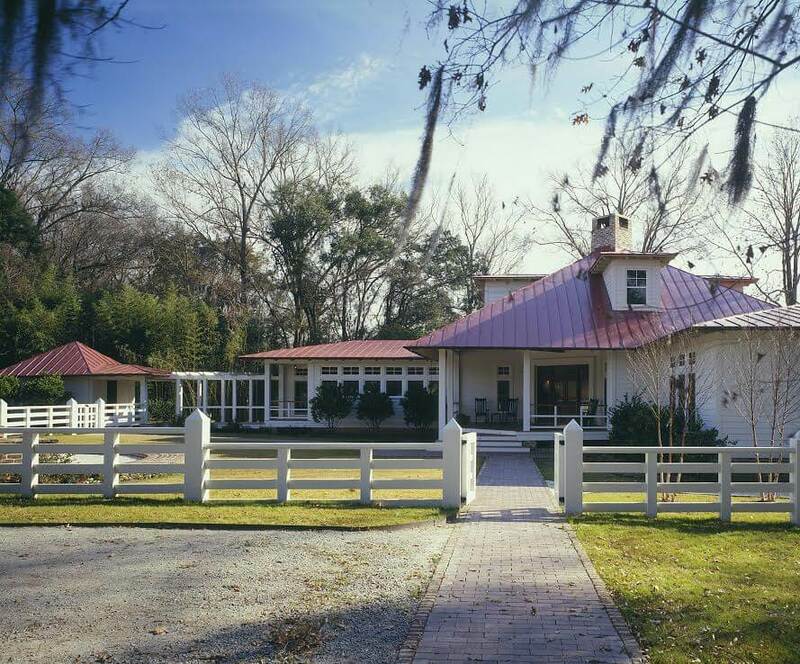 It is important that the architectural features of the porch such as the railing, posts or columns be consistent with the architectural style and features of your home. The way you decorate the porch will also impact the curb appeal. Adding plants, flowers, furniture, and some general accessories will make your front porch feel like an outdoor living room. If you have a large front porch that is currently an unused space, add some rocking chairs and a couple of tables to it. 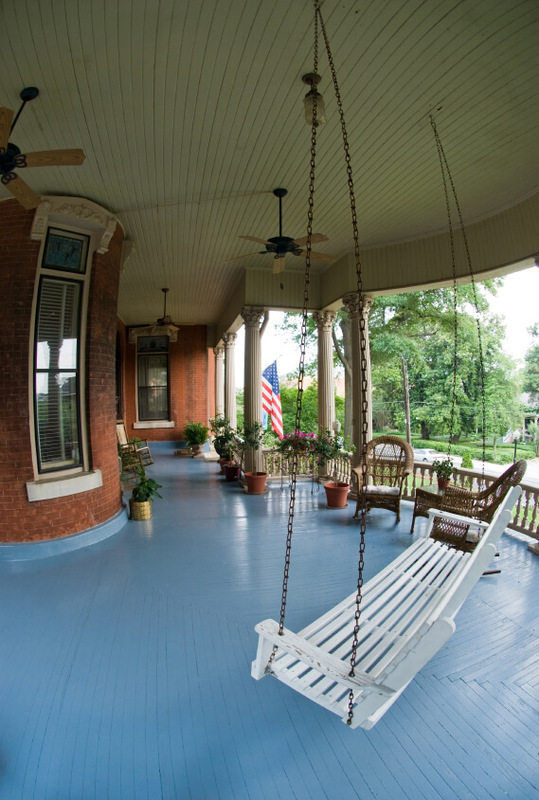 A front porch lined with rocking chairs encourages you to make time in your schedule for relaxing on the porch with a glass of iced tea and a good book. A comfortable setting such as this also invites friends and family to linger there for pleasant conversation or to simply sit quietly and enjoy the soothing motion of a rocker while listening to the sounds of nature. You don’t have to have a spacious farmhouse-type porch to create an attractive relaxation area. A small front porch or a porch that features a unique configuration can be furnished and decorated to provide an extended living area for you and your family. 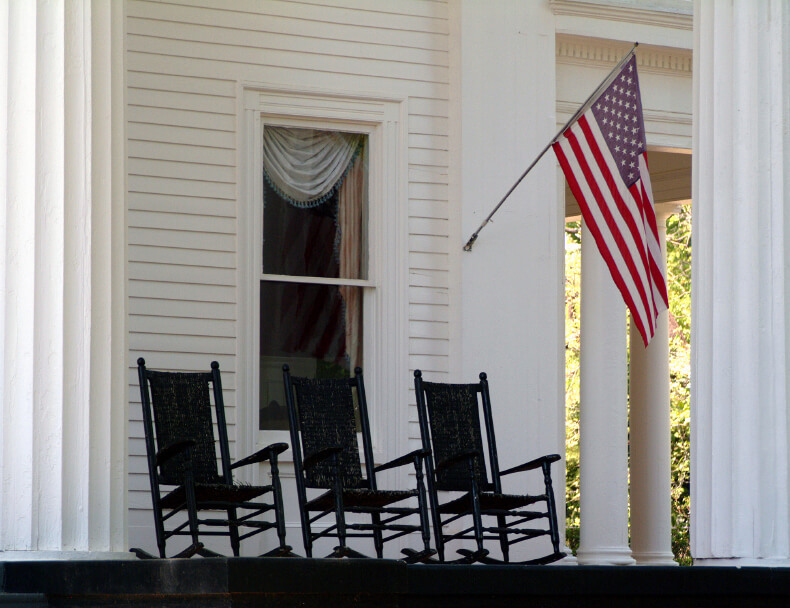 If rocking chairs are your idea of front porch furniture, add some to the porch. However, don’t assume that rockers are your only option for creating a country style porch. Antique ladder-back chairs or vintage painted metal chairs can also be used on a front porch. If it’s a cool country porch you’re hoping to create, you’ll want to be to include one or two ceiling fans in to front porch design. To further increase the comfort level of the porch, add some cushions to your chairs and put down a soft textured outdoor rug for the kids to play on. Rocking chairs or other types of porch furniture can make a small front porch look crowded. Country porches and swings are a perfect match. A swing placed at one end of the porch would be an ideal place to relax. Painting your house a color from the cool side of the color wheel will make your front porch experience even more serene.